Olives paté is a delicious Mediterranean speciality, based on fruity and intense black olives, minced and embellished with a drop of extra virgin olive oil. 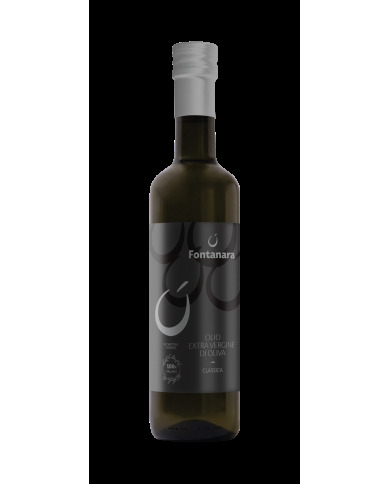 The sweet olive, is a quality of large and very pulpy olive. It is manually inserted in jars with its topping of salt water and sterilization in an autoclave. Pitted taggiasca olives are blended with extra virgin olive oil that gives it a special and appetizing taste.